Football can build support networks for refugees and help integrate them into communities, according to a University of Brighton academic.Dr Mark Doidge, Senior Research Fellow, School of Sport and Service Management, has been awarded almost £15,000 by the British Academy for the Humanities and Social Sciences to run two workshops under the title ‘Refugees Welcome: Football fans & community in Europe’. 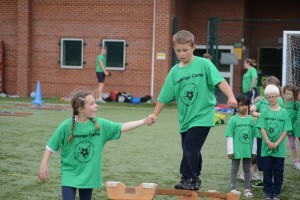 The University of Brighton will host the Easter Challenge Camp between the 4th and 8th April 2016, with participation of primary school students from Brighton and Eastbourne. 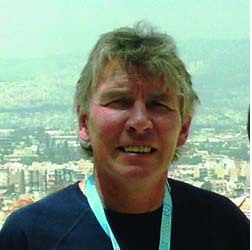 John Nauright, Professor of Sport & Leisure Management at the University of Management, will be a key speaker at the Adopting a Zero Tolerance Approach on Discrimination in Sport: Ensuring Equality Promoting Inclusion for All symposium. The event takes place on Tuesday 9 February 2016 in central London. Find out more and book your place. 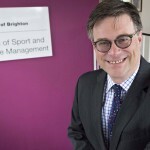 John Sugden, Professor of the Sociology of Sport, at the School of Sport and Service Management, was inundated with media interviews earlier this week. This followed suspended FIFA President Sepp Blatter’s suggestions that an agreement had been made for Russia to host the World Cup 2018 before the official vote took place. On the day of his media marathon John took part in 6 interviews: 7.15 am BBC West Midlands, 8am BBC Radio 5 Live, 9.05am BBC World Service, 11am BBC Radio Sussex, 12 noon LBC radio, 12.30pm BBC South East Today TV. 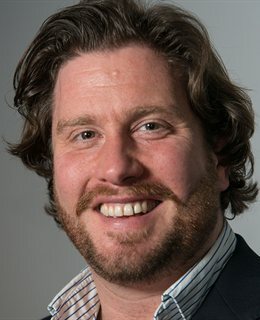 Graham Spacey, F4P International Partnership Manager and initiator of F4P programme Rugby 4 Peace, writes about lessons learnt about fair play from the Rugby World Cup for a well renowned discussion platform The Conversation. While the global sport, particularly football, seems to be going through the crisis of values and lack of fair-play, rugby has long been the symbol of moulding behaviour. 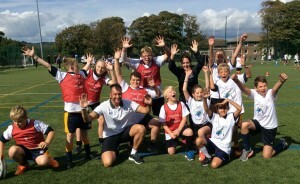 More than 200 pupils from secondary schools across East Sussex took part in a ‘Rugby 4 Peace’ festival run by the University of Brighton at its Falmer campus. The event was the culmination of a three-day international training programme with teachers, coaches and students from the UK, Ireland, Cyprus, The Gambia, South Korea and the USA taking part. 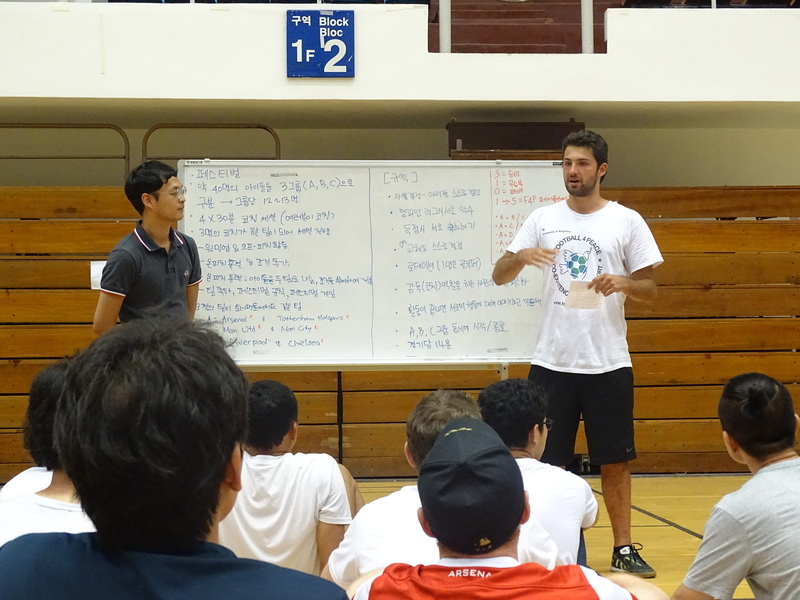 In August 2015, a group of ten students, staff and alumni travelled to Seoul, Republic of Korea to run a Football 4 Peace (F4P) training camp at Seoul National University. The event was to train staff and students from the Physical Education Department and at the Institute of Peace and Reunification Studies in how to teach values and life skills through sport and physical activity. Professor John Sugden was recently interviewed for ABC Radio in Australia on the subject of Does FIFA operate like a form of mafia? 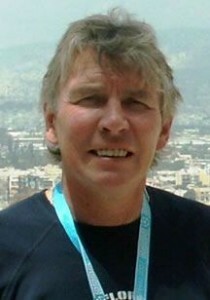 Back in 2003, Professor Sugden co-authored the book Badfellas: FIFA Family At War. Listen to the interview. 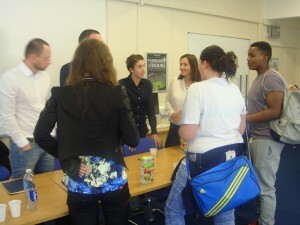 School of Sport and Service Management students from Sport Studies BSc, Sport Business Management BSc and Sport and International Development MA took part in the Sport for Development and Peace Symposium which took place this month. Two University of Brighton students put their learning into practice during a trip to The Gambia. 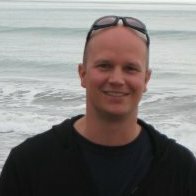 Sport Coaching BSc(Hons) students Matt Ewing and Megan Hill tell us about their trip.